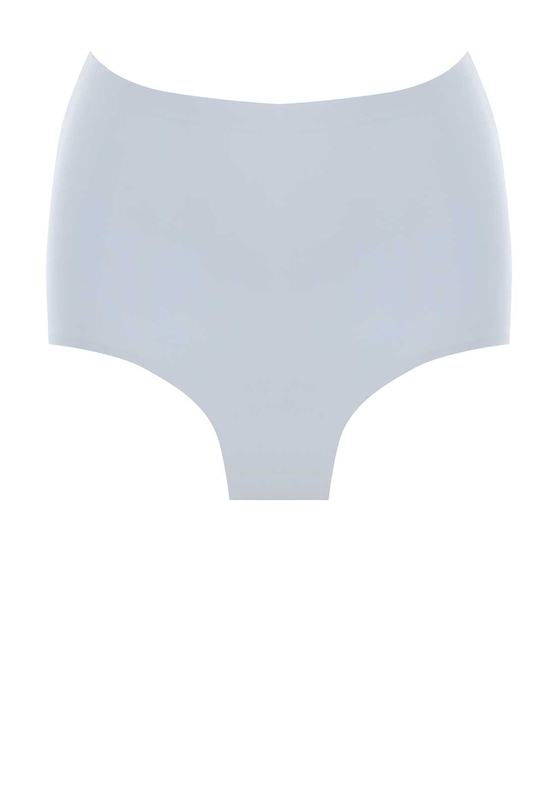 For comfort and support with a seamless finish, Bodyfit present their high waist laser cut briefs in white which have no VPL and help to pull you in. For comfort and support with a seamless finish, Bodyfit present their high waist laser cut briefs in white which have no VPL and help to pull you in. Perfect for under tight fit clothing.